Freedom Leisure Milton Keynes gym is very unique. With two rooms, one holding all the cardio equipment and the other holding all the weights equipment and functional zone. This goes some way in helping those new to exercise more private areas to train. In addition and not to be under estimated the views over Willen Lake are simply beautiful. Where else in the Country can you train with views over a lake without having to battle with the elements? 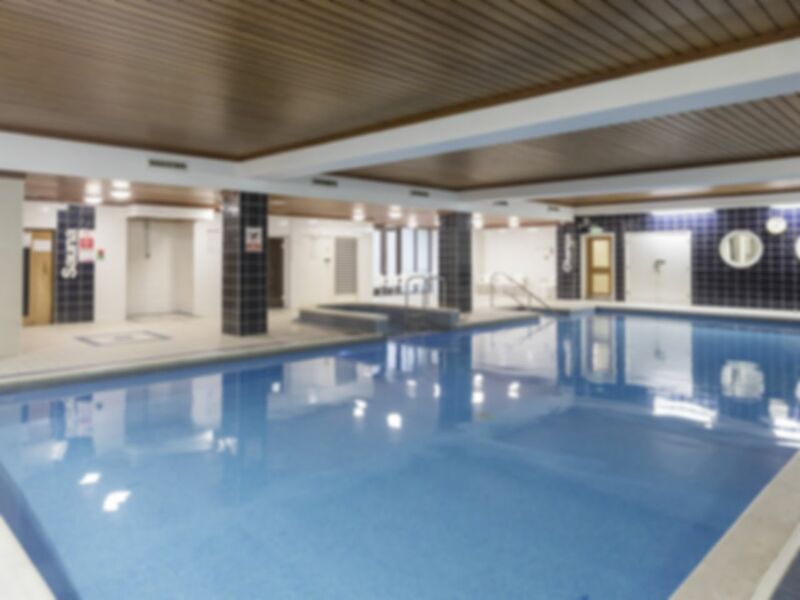 You can relax afterwards in the 25m swimming pool and spa facilities - the perfect way to unwind after a long day! Easily accessible from the A509, next to Willen Lake. I usually go to pilates class or use swimming pool. All staff members are very nice. Great facilities, water in the pool is always warm. Also the gym is not overcrowded. it is very good place. Freedom Leisure Milton Keynes is in Willen Lake where is an excellent location with good view of the lake from gym windows. By using pay as u gym is easy and also finding good gym locally. Fantastic gym with great views over Willen Lake, good range of equipment and helpful staff! Very good place to start playing with the gym. Quiet gym. Lovely pool and relaxing time using full facilities.